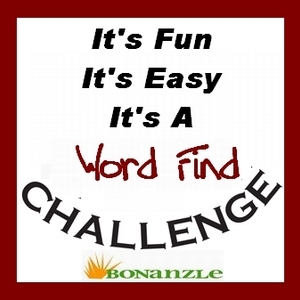 Game Objective: Find as many words as you can using only the letters in the given word or phrase. 1) All found words must be 3 letters or longer. 2) Proper nouns are not allowed. This includes personal names, brand names, cities, states, etc. The word is allowed if it also has a dictionary meaning. Example: "pat" and "robin" are acceptable. 3) Words made by simply adding an "s” at the end are not allowed. Words ending in "s” that have their own dictionary entries are acceptable. Example: "pets” and "drives” are not allowed, but "alms” and "measles” are fine. 4) No contractions. Example: can't, don't, won't are not allowed. 5) No acronyms. Example: IBM, UCLA, OMG are not allowed. 6) All acceptable words must be found in a current English dictionary. No purchase required to play. This game will be moderated jointly by BookRush and joyce72747. Nobody has signed up to play yet.